Gerald DeLemus has been in custody for 16 months and was sentenced to more than 7 years. 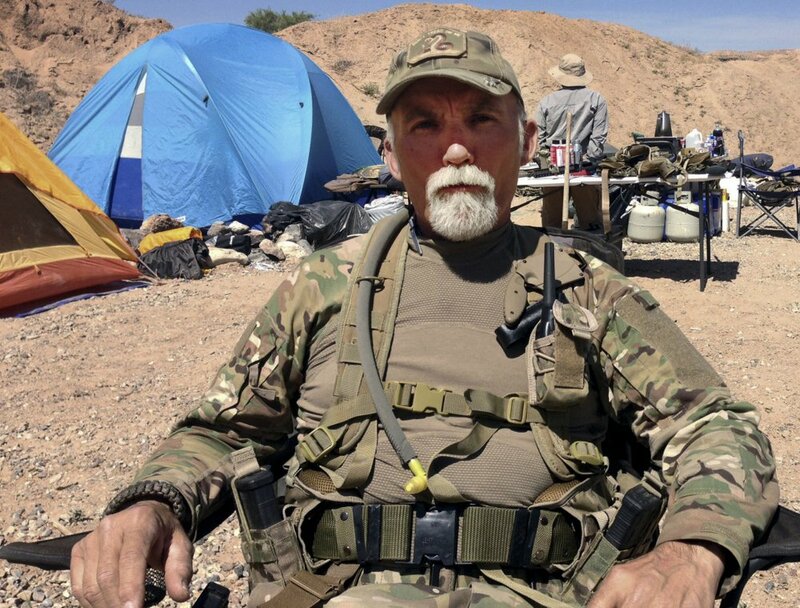 LAS VEGAS – A judge called a New Hampshire man a “bully vigilante” and sentenced him Wednesday to more than seven years in prison for his role organizing armed backers of Nevada rancher Cliven Bundy after a standoff with U.S. agents in 2014. Gerald “Jerry” DeLemus became the first person sentenced for his ties to the confrontation that became a rallying cry for those who want vast stretches of federal land in the U.S. West put under local control. Eighteen others are in custody. DeLemus has been jailed for almost 16 months, so the sentence means the 62-year-old former Marine will spend about six more years behind bars. His attorney, Dustin Marcello, said he will appeal. 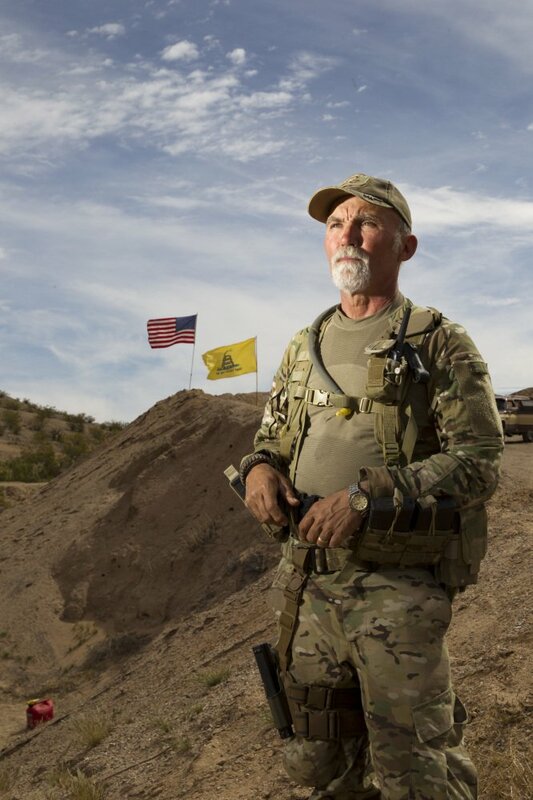 DeLemus arrived at the Bundy ranch hours after the tense armed standoff that led to the release of the rancher’s cattle and was hailed as a victory in a decades-long fight over government-owned land. He then spent more than a month in an encampment organizing armed patrols and serving as an intermediary between a self-styled militia and local authorities. 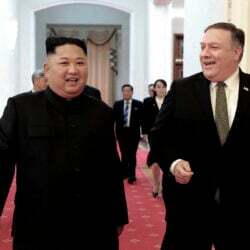 He had been expected to get a six-year sentence after pleading guilty last August to conspiracy to commit an offense against the U.S. and interstate travel in aid of extortion. But Chief U.S. District Judge Gloria Navarro in Las Vegas added time after faulting DeLemus for trying to withdraw his pleas. She said she didn’t think he accepted responsibility for his actions. “I have to say, Mr. DeLemus, that you unfortunately are blinded by the information you choose to believe,” she said. “I never heard you say you told Mr. Bundy … to follow the law,” she said. DeLemus told the judge that he traveled cross-country with weapons because he’d heard that government snipers surrounded the Bundy home. He said he was willing to “take a bullet” to protect the family. DeLemus said he never would have shot at law enforcement. He cast himself as a martyr to his Christian beliefs.